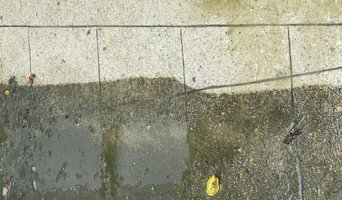 Pressure washing and general maintenance. Are you and your fellow homeowners with algae stains and streaks on your roofs receiving letters from the HOA requiring "Roof Cleaning"? We at Atlanta Roof Cleaners will work with any and all communities to come to a price point that will enable every homeowner the opportunity to have a cleaner, healthier home! Get together with your neighbors then call us. Forward your HOA contact information to me and or call and schedule a date for us to attend your HOA monthly or quarterly meeting. Does your Clubhouse and entrance need a little "TLC" call us today ... (404) 509-2913! It's important to also have Atlanta Roof Cleaners to provide a House & Building Wash for your property too! 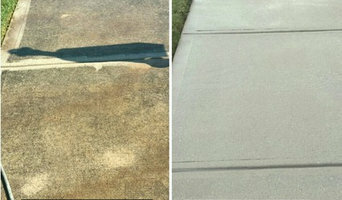 Look at the photo's on the Home Page or in the Gallery ... you can see the difference we can make on your property! We can improve the "Curb Appeal of your community in a matter of days ... what a difference Atlanta Roof Cleaners can make for you!! What do Panthersville, GA exterior cleaners do? 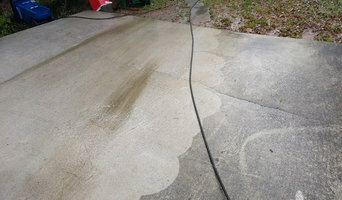 Find exterior cleaners in Panthersville, GA on Houzz. 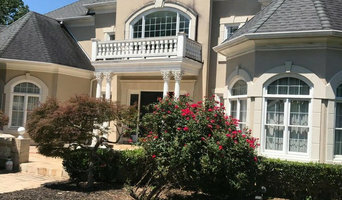 Search the Professionals section for Panthersville, GA exterior cleaners or browse photos of completed projects and look for the exterior maintenance professional’s contact information.